An ecological term pertaining to living organisms. The biotic communities of southern Nevada. Pages 201-295 in ... Biotic communities of the American southwest-United States and Mexico. Desert Plants 4. 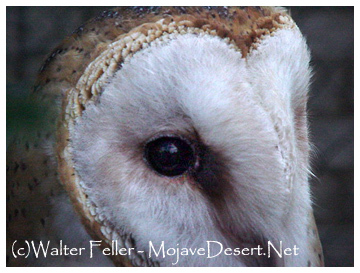 Mojave Desert Ecology. An ecosystem is a biotic community together with its physical environment, considered as an integrated . Brown, D. E., ed.1982. Biotic communities of the American Southwest – United States and Mexico. Desert Plants 4. Cheatham, N. H., and J. R. Haller. 1975. Literature Cited Bradley, W. G., and J. E. Deacon. 1967. 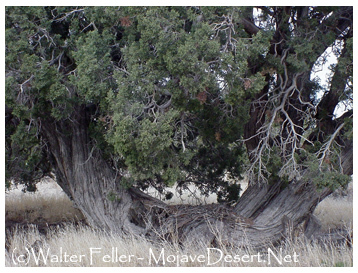 The biotic communities of southern Nevada. Pages 201-295 in Cheatham, N. H., and J. R. Haller. 1975. Biotic communities of the American Southwest-United States and Mexico. Desert Plants 4. Paysen, T. E., J. A. Derby, H. Black, Jr., V. C. Bleich, and J. W. Mincks. The biotic communities of southern Nevada. Pages 201-295 in Pleistocene studies in southern Nevada. Part 4. Nevada State Mus. (Carson City, Nev.) Anthro. This geologic incline creates a diversity of biotic communities, and five of the seven life zones are present in the park. The entire park area is considered to be ... Plants and animals, anything living, are biotic.